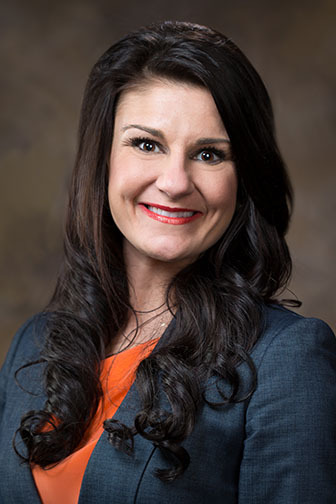 The Arkansas Small Business and Technology Development Center at the Sam M. Walton College of business has assisted a University of Arkansas graduate student in starting a business to help prepare student athletes for the rigors and expectations of college academics, athletics and student life. 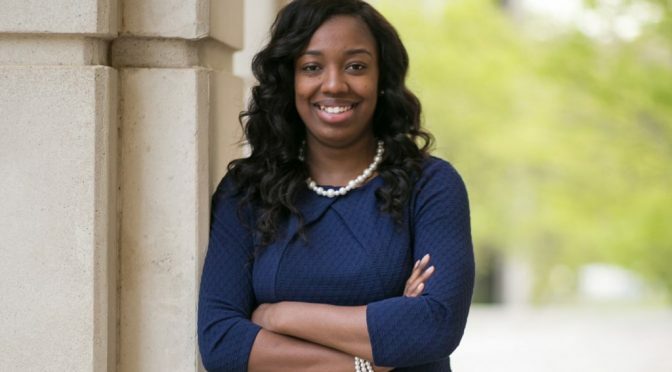 Krystal Beachum, who worked as an academic counselor for Razorback women’s basketball, tennis and volleyball programs, started Student-Athletes Unite, LLC, to offer consulting services for future collegiate athletes and their families. Beachum, from Mexia, Texas, is a first-generation college student, having received full athletic scholarships to play basketball for McLennan Community College in Waco, Texas, and Henderson State University in Arkadelphia, Arkansas, where she earned her bachelor’s degree. She earned her master’s degree in sports management from the University of Arkansas in May 2016 while serving as a graduate assistant with the athletic department. Beachum maintained her college scholarships and a high grade point average while being a member in multiple honor societies and playing women’s basketball. While working as academic counselor for the University of Arkansas, she assisted in prospective-athlete recruiting tours, monitored the collegiate progress and performance indicators for 40 Division I Razorback student-athletes and assisted them in course enrollment guidance and academic college major selection. Her two brothers and her sister were also collegiate scholarship athletes and college graduates. Her brother Kevin Beachum is in his fourth season with the National Football League’s Jacksonville Jaguars. Her brothers and sister are also a part of the Student-Athletes Unite team. Krystal Beachum talks with attorney Alex Miller about choosing the correct legal entity for her business. Before starting her business, Beachum attended a public seminar with the Walton College small business center entitled “Choosing the Proper Legal Entity.” The seminar was presented by a volunteer speaker, attorney Alex Miller of the law firm Reece, Moore and Pendergraft, LLP, of Fayetteville, Arkansas. After the seminar, Beachum sought the free services of Martha Londagin, business consultant at the center. 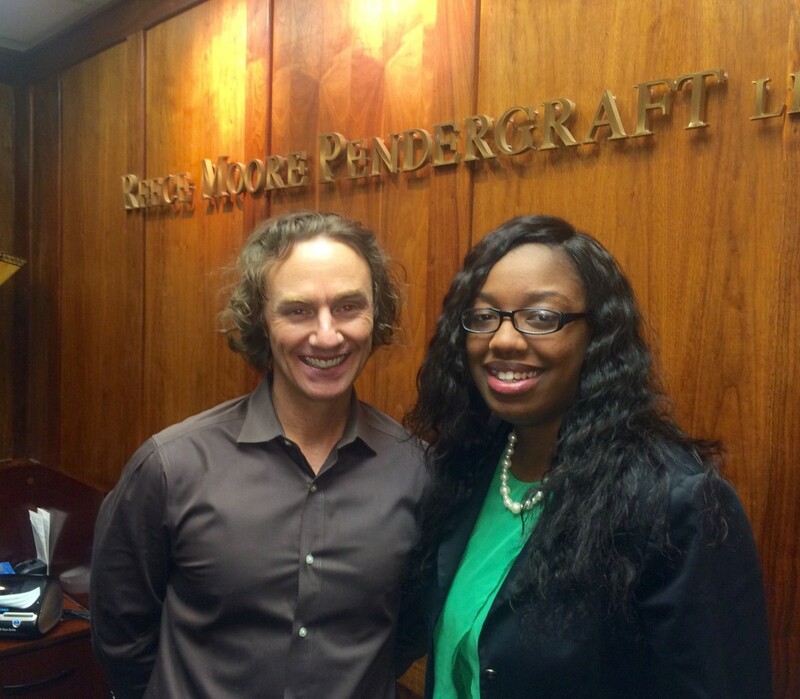 Reece, Moore and Pendergraft, LLP, assisted Beachum at no charge in setting up her LLC and guiding her on how to operate this new legal entity. Learn more about Beachum and Student-Athletes Unite, LLC at studentathletesunite.com. About the Arkansas Small Business and Technology Development Center: The Arkansas Small Business and Technology Development Center at the Sam M. Walton College of Business at the University of Arkansas has been serving the Northwest Arkansas community for more than 30 years. 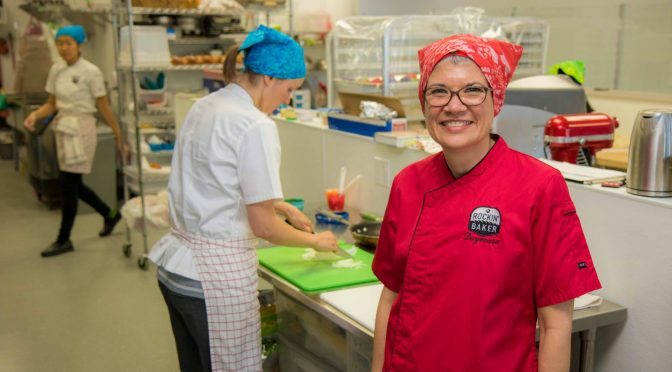 The center is part of a national network of more than 1,000 small business development center offices that provide training, research and consulting services to existing and potential business owners. The center network is the largest small business assistance program in the United States. 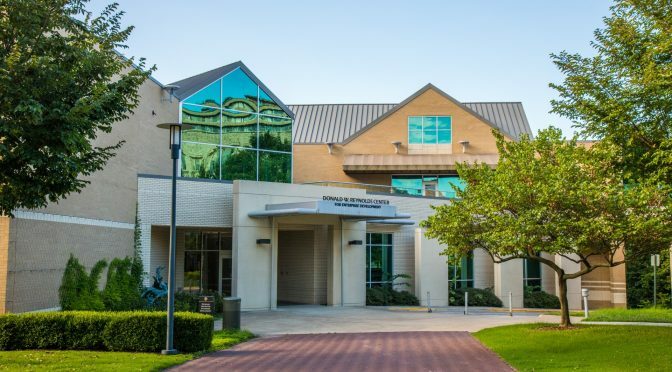 The Walton College center operates as a regional office of the ASBTDC and is funded in part through a cooperative agreement with the U.S. Small Business Administration through a partnership with the University of Arkansas at Little Rock and the Walton College. Any for-profit small business located or intending to locate in Northwest Arkansas may receive assistance from the center which provides services to businesses in the following counties: Benton, Boone, Carroll, Madison, Marion, Newton, Searcy, and Washington. The ASBTDC serves all of Arkansas through UALR’s Little Rock-based lead center and six regional offices. Visit the Walton College ASBTDC website at sbtdc.uark.edu for more information on the center or the state network.